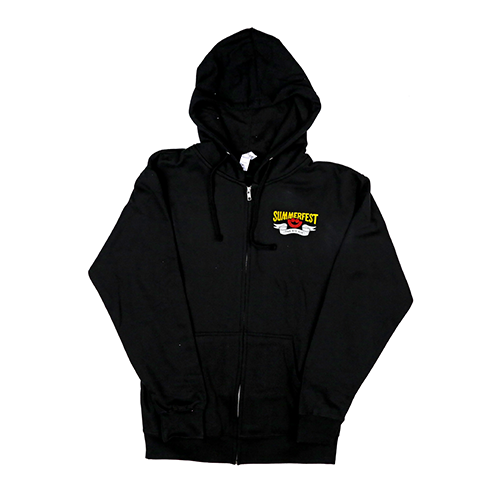 A classic look, this black Summerfest hoodie is perfect for just about every occasion this summer. 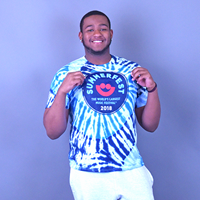 Spread the good vibes and let your true colors fly this summer with this 2018 Summerfest Tie Dye t-shirt. Homegrown Collection: Whether you've got a small dog or a big dog, they'll share your love of Summerfest when rockin' these custom woven collars.